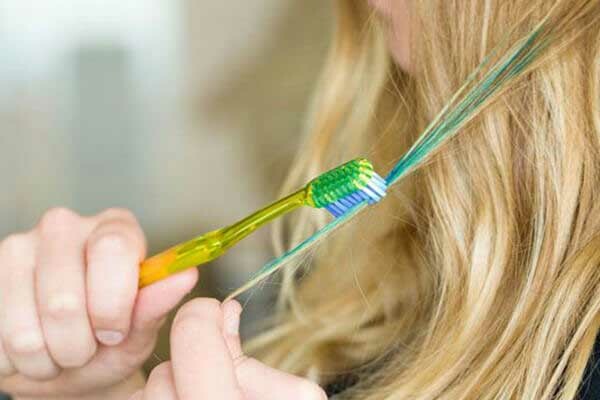 8 Clever Uses For Old Toothbrushes — Don't Throw Them Away! 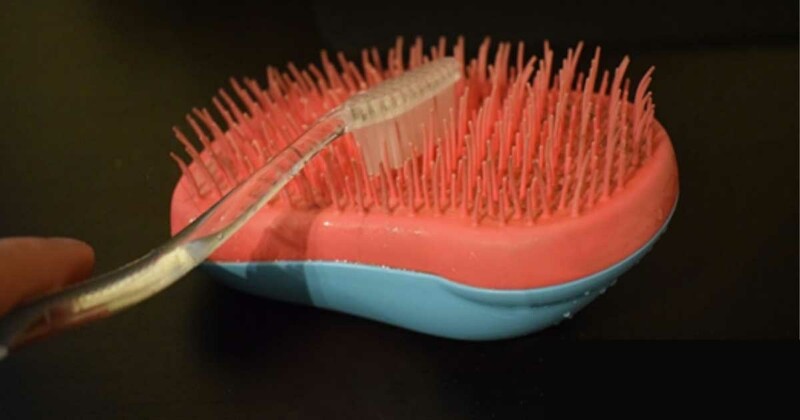 8 Clever Uses For Old Toothbrushes — Don’t Throw Them Away! 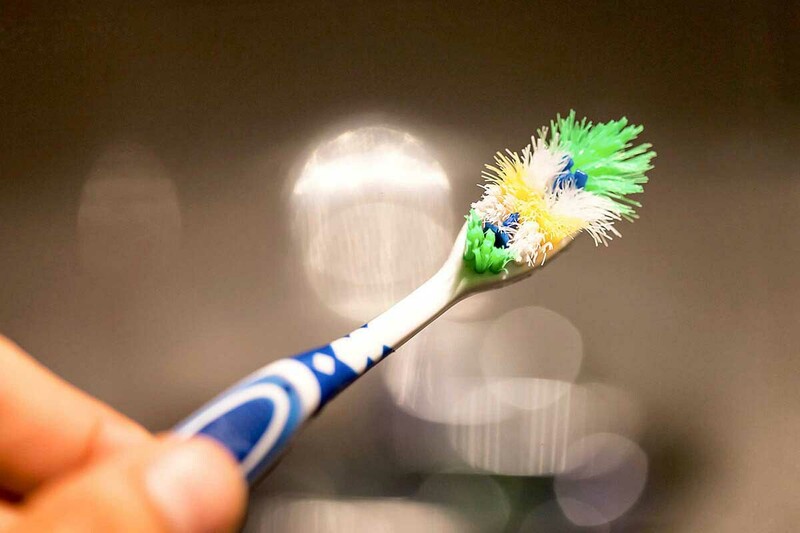 You already know that you should replace your toothbrush every so often to keep things clean and avoid getting sick. However, you shouldn’t throw away your old toothbrushes when you’re done with them. Use them for these clever projects instead! 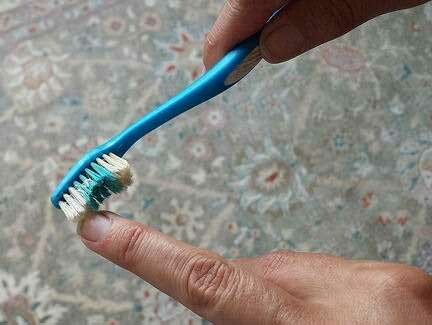 An old toothbrush is the perfect tool for scrubbing grout in between tiles. Make a paste using baking soda and distilled vinegar, then start scrubbing! 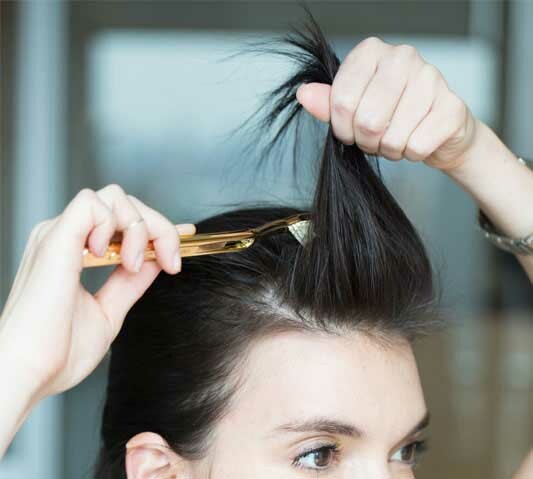 To smooth flyaways, spritz an old (clean) toothbrush with hairspray and use it to smooth down the baby hairs. A standard toilet brush is too big to reach underneath the toilet rim. Use an old toothbrush to scrub underneath the toilet bowl rim instead. A toothbrush is an excellent tool for cleaning in between the keys on your keyboard! To remove a splinter, make a paste using baking soda and water. Apply the paste over the splinter, then use a toothbrush to gently brush the splinter in the direction you want it to come out. Looking to add some volume to your hair? Use a toothbrush to tease it and create texture! Applying some temporary hair dye? 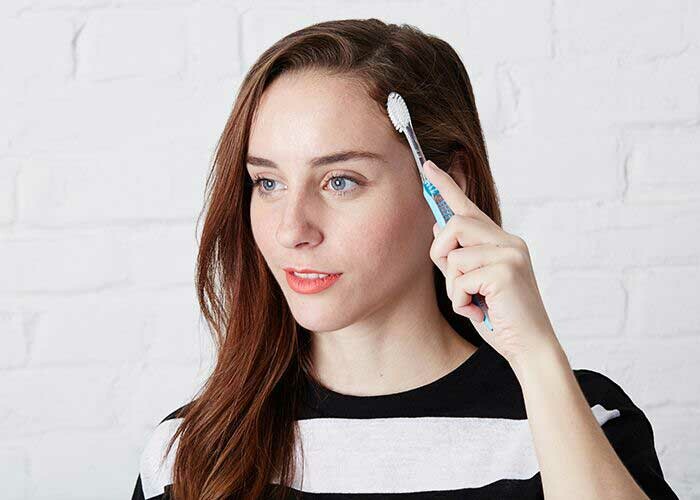 Use a toothbrush to create the desired streaks! 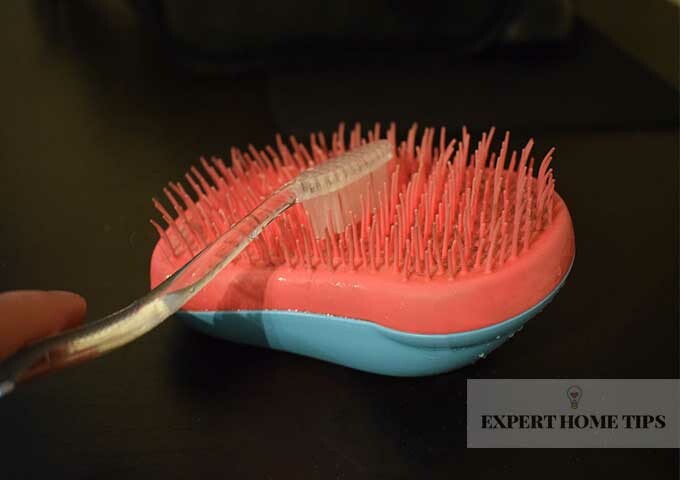 Use a toothbrush to remove hair from in between the bristles of your hairbrush.